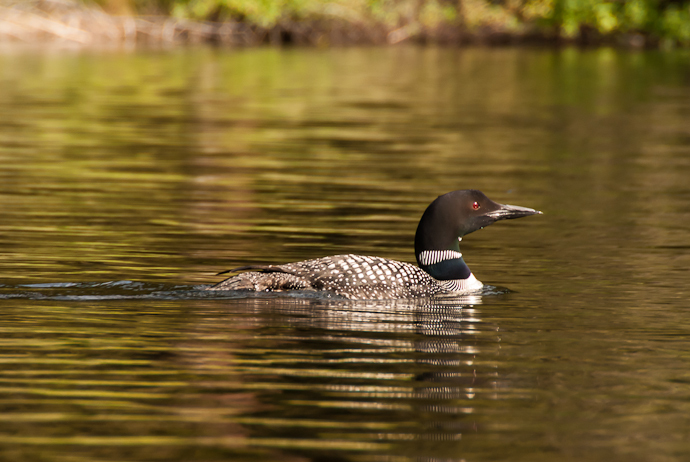 Common Loons are a favorite bird of mine and around here they are not so ‘common’. 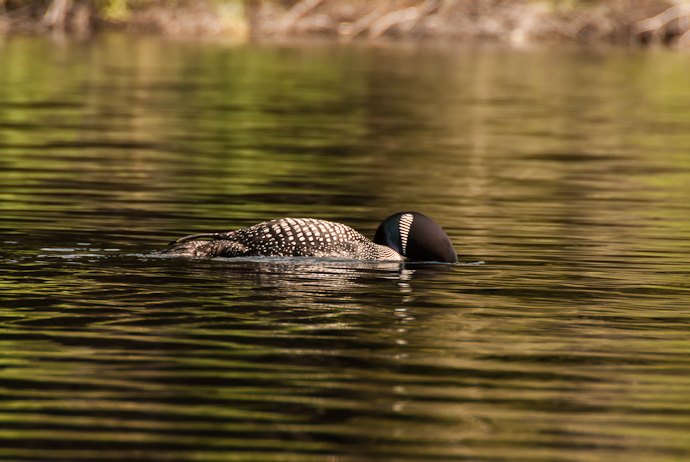 One of the charms of Lost Lake is the fact that the loons not only spend the summer there but there is a nesting pair. 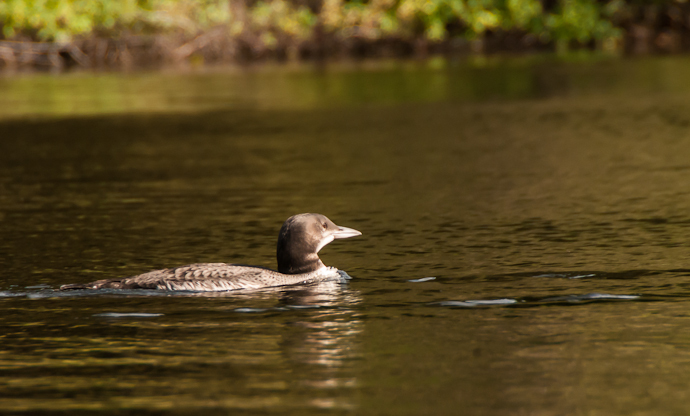 This year they hatched two, or maybe three, depending on who you ask, chicks. 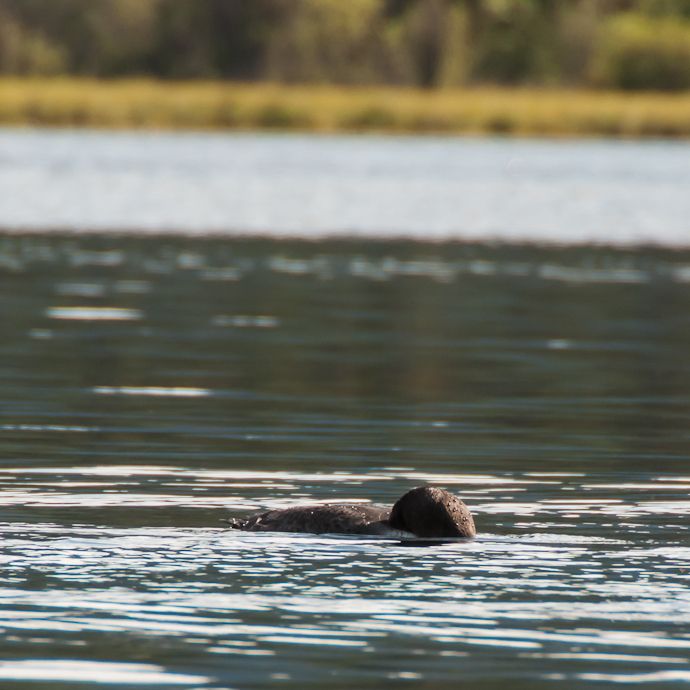 One was killed by a Bald Eagle who has also made meals out of the Canada Goose goslings. 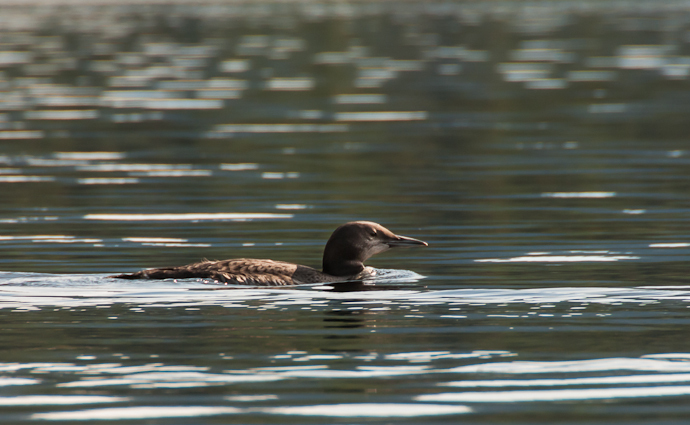 The remaining loon chick is maybe half grown now and too big for an eagle to catch. 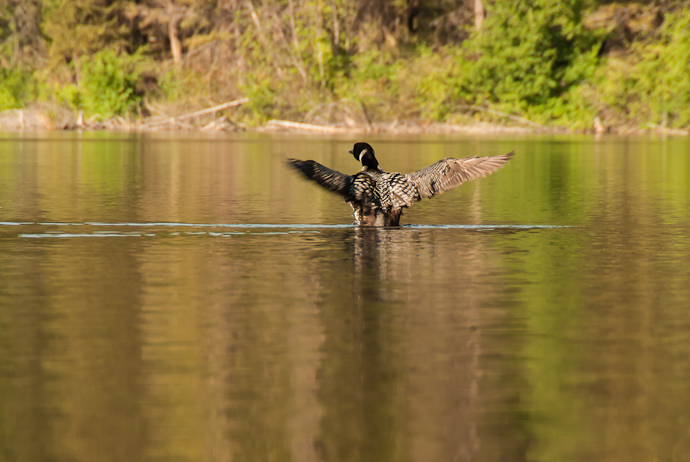 The parents and the young bird spend their days moving around the surface of the lake, fishing, preening and resting. 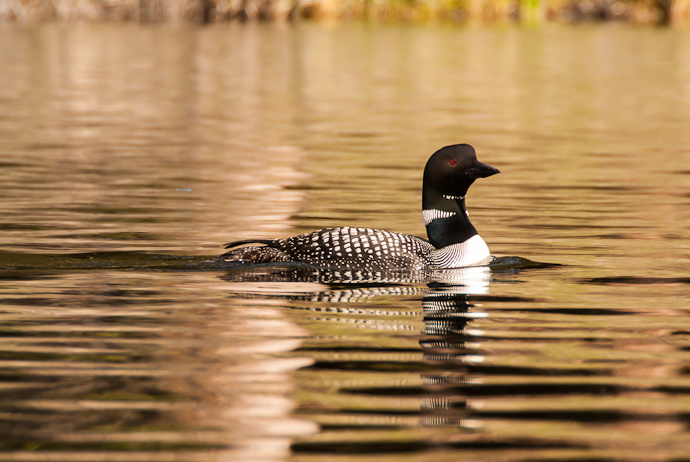 Occasionally they make the unique loon sounds that echo off nearby mountain sides. It’s truly a haunting and beautiful sound. 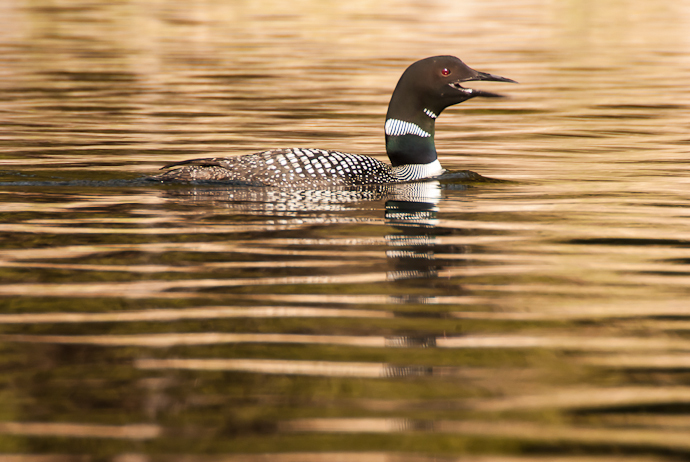 I have read that loons make four distinct calls and they all are used to communicate among themselves and declare territory. My favorite is the long drawn-out wail, similar to a wolf howl. The young bird. 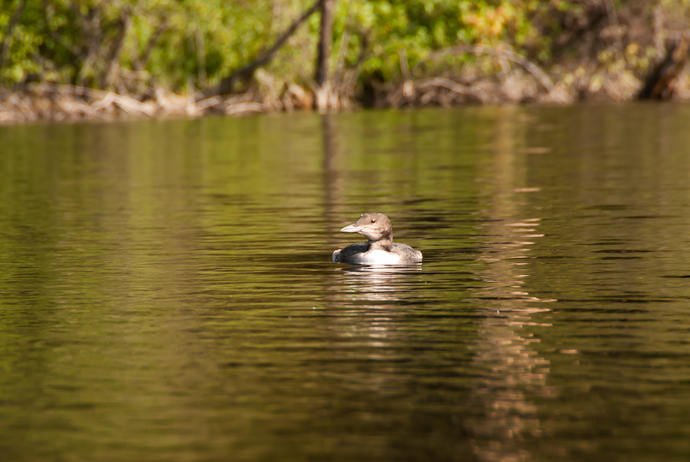 It lacks the distinctive plumage of the adults. The young bird is learning from the parents. Everyone needs a good stretch once in a while.